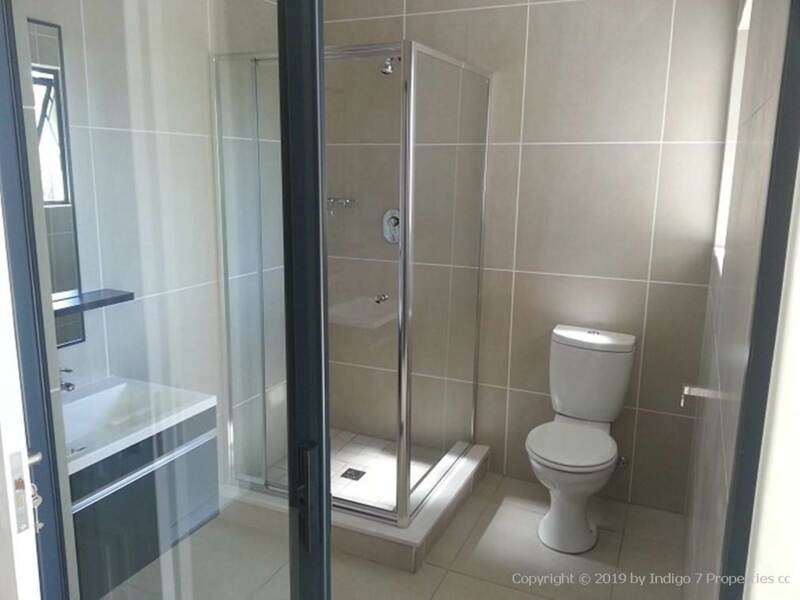 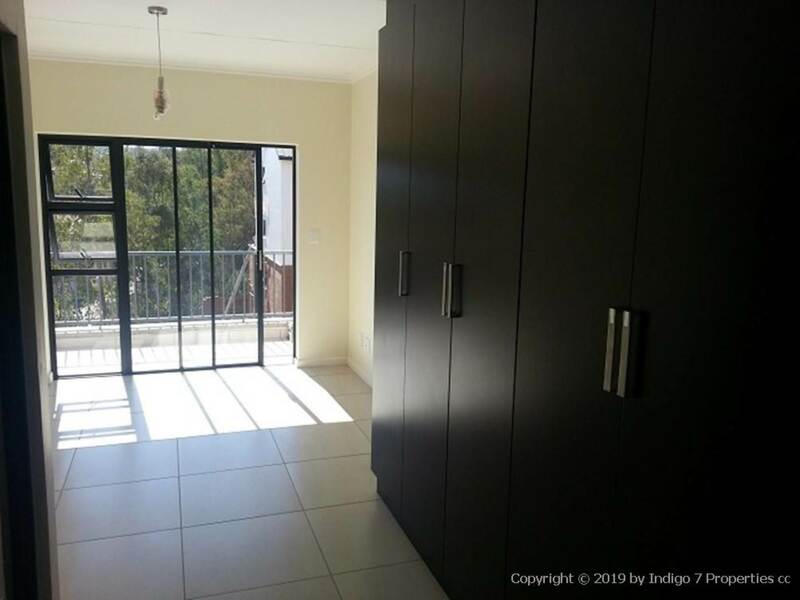 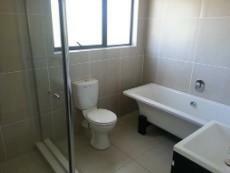 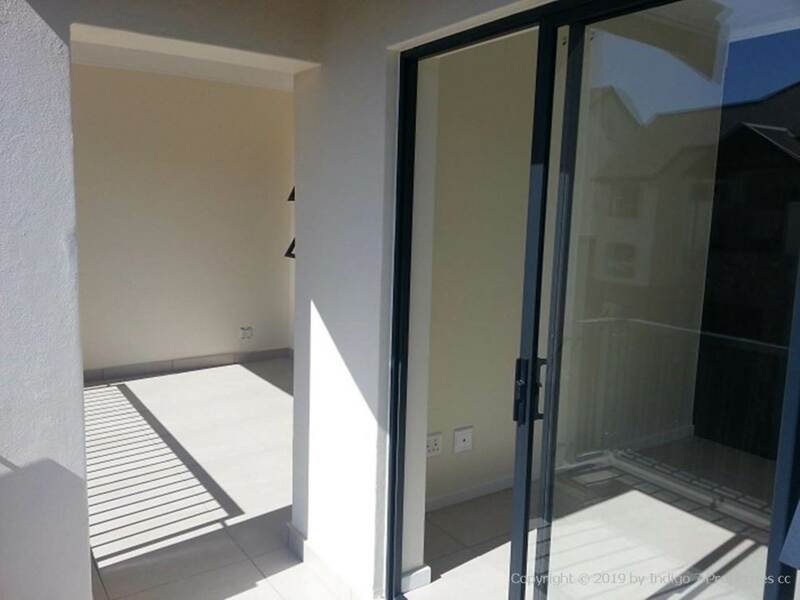 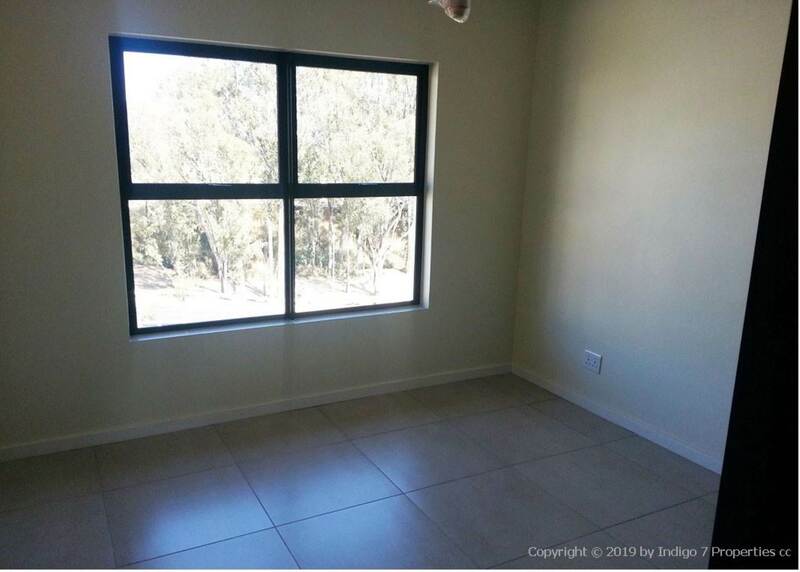 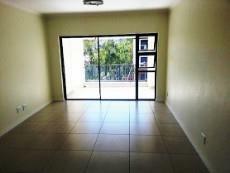 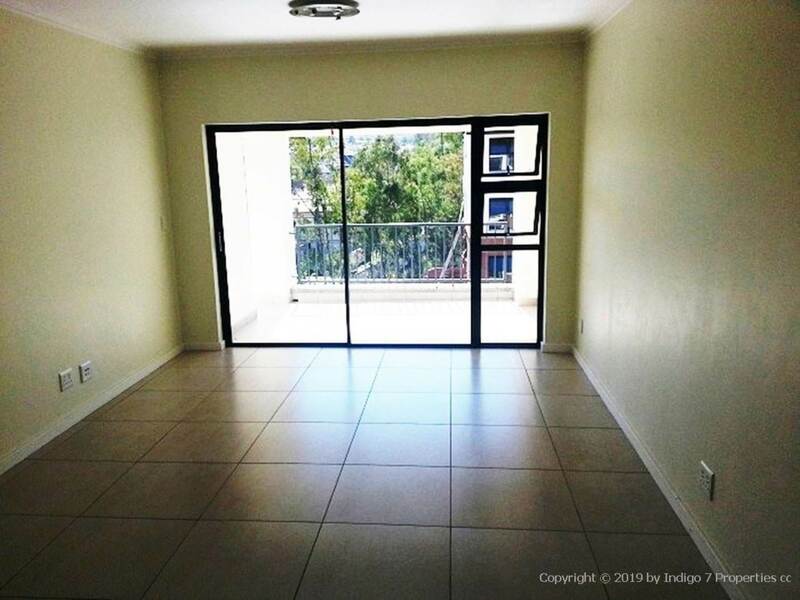 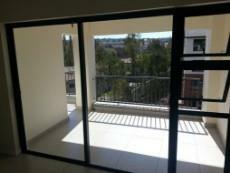 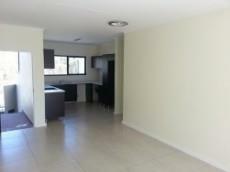 Modern 2-bedroom Top floor apartment in Kyalami Hills. 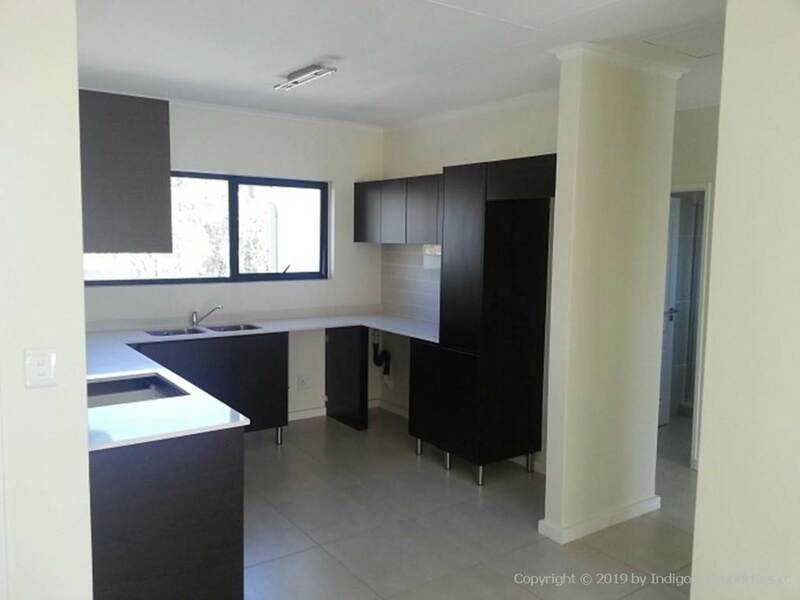 This stunning unit’s kitchen comes standard with 4 appliances: metallic fridge, washing machine, tumble dryer and dishwasher with brilliant finishes. 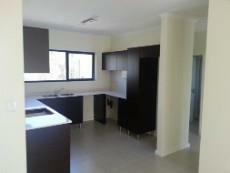 Attractive modern kitchen cupboards and solid granite tops. The open plan living area can accommodate a standard size lounge and dining room table. 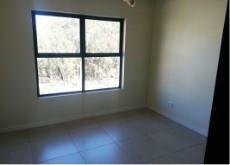 The unit offers 2 spacious bedrooms that accommodates queen size beds with ease. 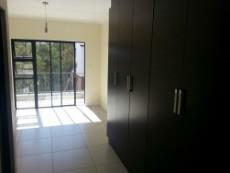 The main bedroom has ample built-in cupboard space and comes equipped with a MES. The 2nd bathroom is a full bathroom with separate bath & shower. 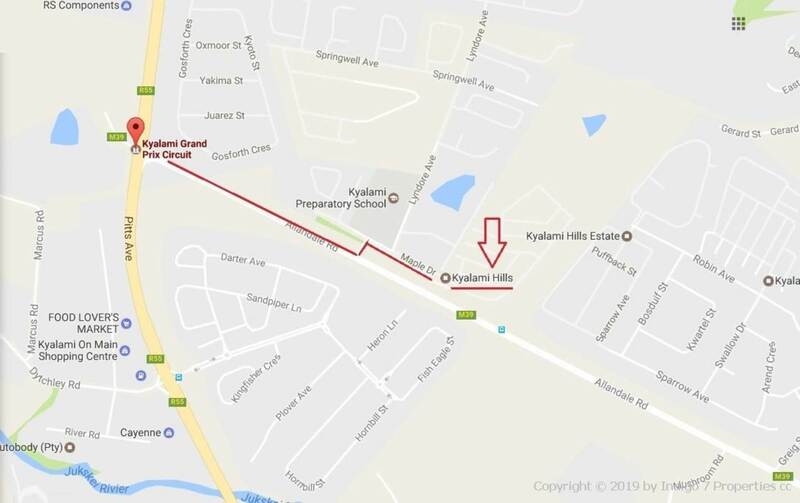 Kyalami Hills is a brand-new sectional title development on maple road in Kyalami. 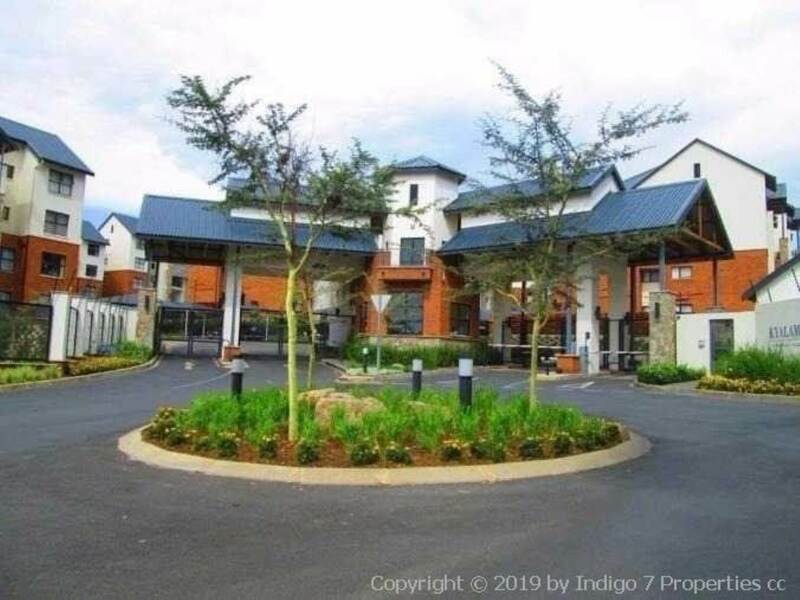 The complex is situated right next to the Kyalami Prep School and the facilities within the complex will comprise of the magnificent clubhouse, swimming pools, walking trails, trim fit areas within the development, kiddies climbing walls, kids play area and much more. 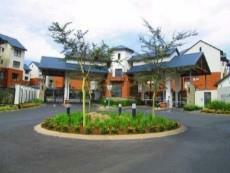 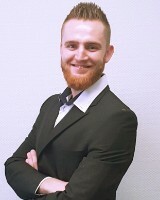 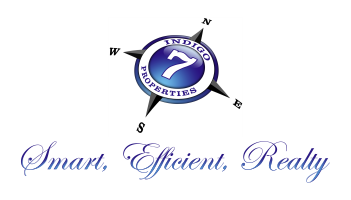 24-hours access controlled and patrolled security.